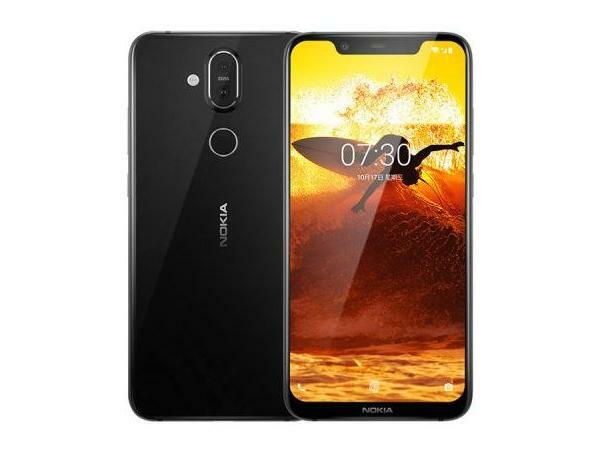 Based on Nokia X7’s specifications, the Nokia 8.1 is expected to sport a 6.18-inch full-HD+ notched display with a screen resolution of 1080 x 2280 pixels, an aspect ratio of 18.7:9 and 2.5D curved glass. Under the hood, the phone will be powered by an octa-core Qualcomm Snapdragon 710 SoC coupled with 4GB or 6GB of LPDDR4X RAM. There will be two options in terms of storage- 64GB and 128GB with a provision to expand the same up to 400GB via microSD card. The phone will run a stock version of Android Pie out of the box. All of this will be backed by a 3,500mAh battery with support for 18W fast charging. In terms of optics, there will be a dual camera set up on the back comprising of a 12-megapixel primary sensor with OIS, Dual Pixel PDAF and has an f/1.8 aperture + a 13-megapixel secondary sensor. The front will host a 20-megapixel selfie camera with f/2.0 aperture and fixed focus. The Nokia 8.1 is expected to be priced in India around Rs. 23,990. 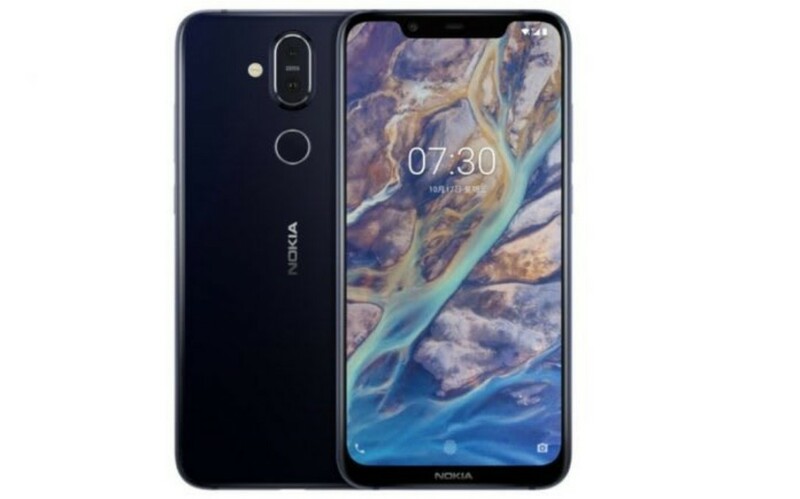 The Nokia 7.1 is priced in India at Rs. 19,999 for the single 4GB RAM + 64GB internal storage variant. It will go on sale in the country from December 7 via online retailers and official Nokia store. 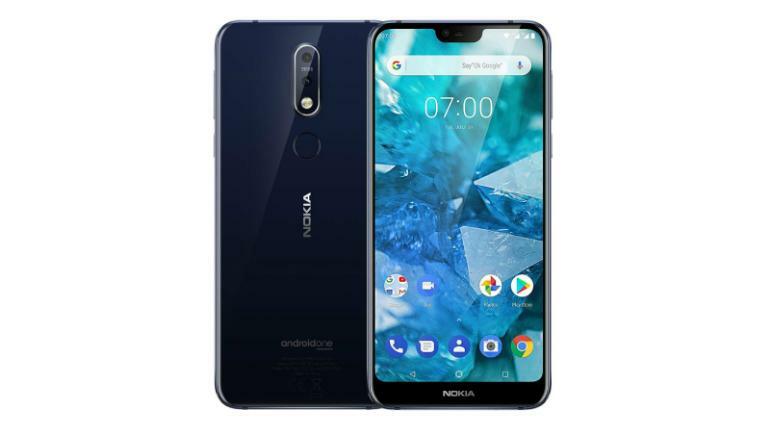 The Nokia 7.1 sports a 5.84-inch full-HD+ PureDisplay panel with 1080 x 2280 pixel resolution, a 19:9 aspect ratio and Corning Gorilla Glass 3 layer of protection. The device draws power from a Qualcomm Snapdragon 636 SoC along with 4GB of RAM and 64GB of onboard storage (400GB expandable). The dual-SIM phone runs on Android Oreo operating system based on the Android One programme and update to Android 9.0 Pie arriving over-the-air for Indian buyers. It is fueled by a 3,060mAh non-removable battery with 18W fast charging support which can deliver 50 percent charge in 30 minutes as claimed by the company. In the camera department, you get a vertically stacked dual rear camera set up consisting of a 12-megapixel primary sensor, with autofocus and f/1.8 aperture + a 5-megapixel secondary sensor with fixed focus and f/2.4 aperture. For selfies, there’s an 8-megapixel fixed focus sensor with f/2.0 aperture and 84-degree field-of-view. 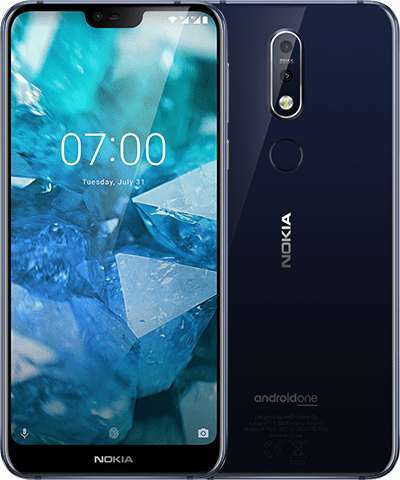 In terms of connectivity, the Nokia 7.1 features 4G LTE, Wi-Fi 802.11ac, Bluetooth v5.0, GPS/ A-GPS, GLONASS, NFC, USB Type-C, and a 3.5mm headphone jack. In terms of dimensions, the device measures 149.7 x 71.19 x 7.99 mm and weighs about 159 grams. 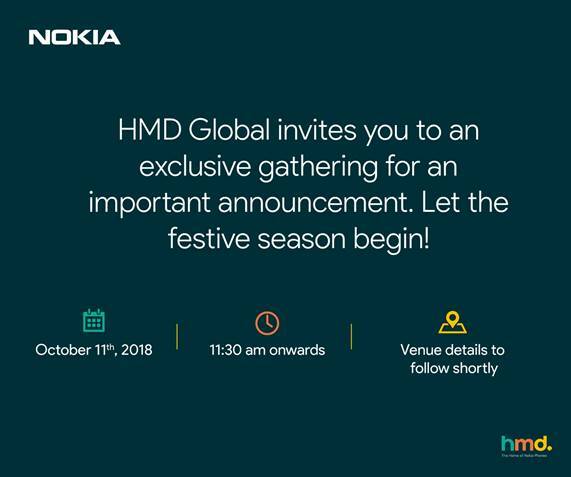 Stay tuned with us for further updates on Nokia 8.1 launch in India.